Celebrate Earth Day All Week Long with this Norwex Sale! 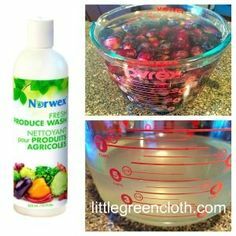 Norwex Products to Help You Live Zero Waste! Let your Inner Glow Out with Norwex Lysere Body Care! Join Norwex in April and Receive a 50% off Discount during the First 30 Days!! Just in Time for Spring Cleaning, April is Norwex Mop Month!! © Suzanne Holt & LittleGreenCloth.com. Unauthorized use and/or duplication of this material without express and written permission from this blog’s author and/or owner is strictly prohibited. Excerpts and links may be used, provided that full and clear credit is given to Suzanne Holt and LittleGreenCloth.com with appropriate and specific direction to the original content.